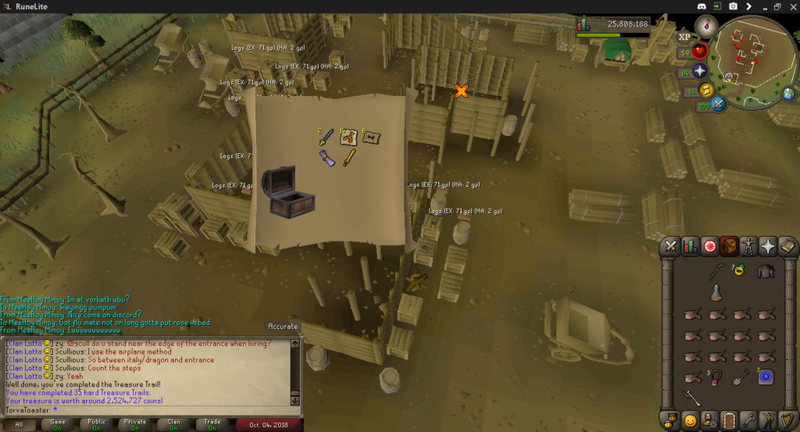 One of the pricier gilded items too! is it true its the same droprate as 3A? @torvatoaster wrote: is it true its the same droprate as 3A? 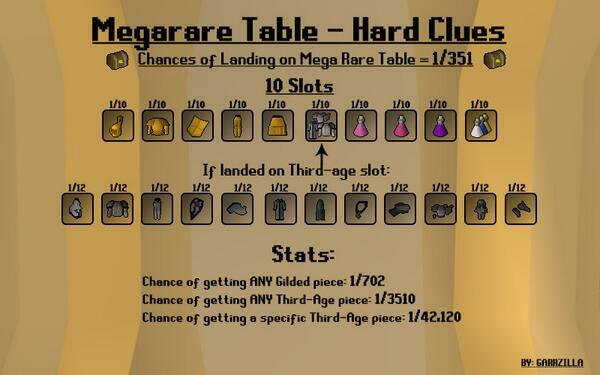 They are both on the mega-rare drop table for hard clues yes Hope this pic helps explain it a little more.